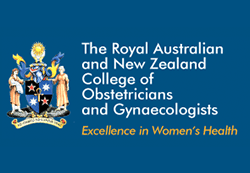 Dr. Simone Campbell is a Brisbane Fertility Specialist. Her aim is to provide high quality, tailored, fertility solutions to her patients. 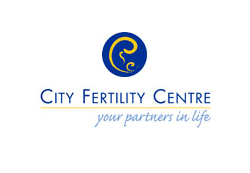 This website helps you in taking the first steps in understanding infertility. 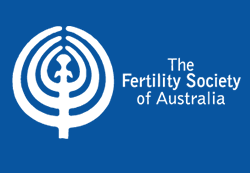 If you are concerned about infertility, then please call Dr. Simone Campbell to organise an initial consultation at a Brisbane fertility clinic. 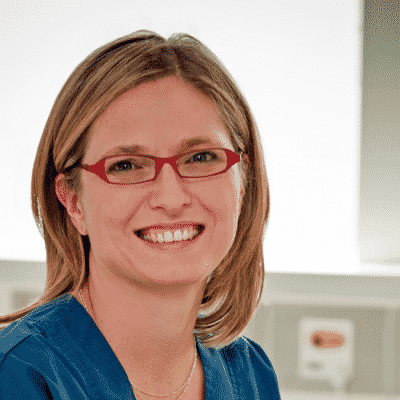 During this appointment, Simone will assess your individual circumstances, and discuss a range of options to maximise your fertility. There are many factors that may contribute to fertility issues and its important to know that both males and females could have fertility issues that cause problems in pregnancy. 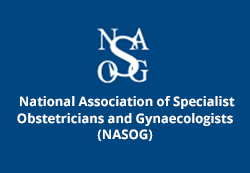 "My aim is to maximise your fertility potential by tailoring fertility solutions to YOUR unique requirements"
Please arrive 5 minutes early for your appointment to complete your registration details. I recognise that your time is valuable, and I make every effort to run on time. Occasionally emergencies or patients require a little more time, and these cause scheduling delays beyond my control. I apologise if I keep you waiting. It's ok , there is a process!